Join us for a fantastic event! Carvers from around the state of Alaska as well as from the lower 48 have participated in this amazing competition! 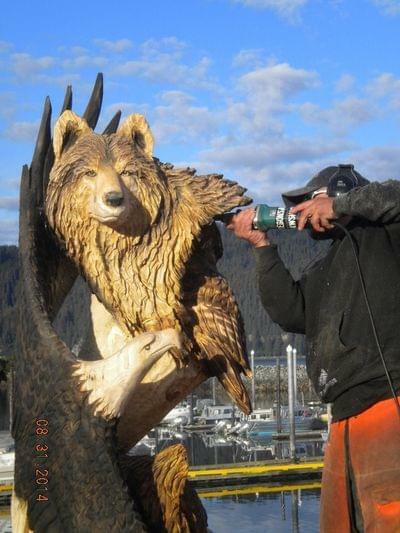 Each year there is a theme and carvers compete for 1st, 2nd and 3rd as well as People's Choice. It is a totally complementary event for spectators, and you will have a great opportunity to get up close and personal with the process as well as the Master Carvers!